Wearable devices usually have smart sensors and are connected to the Internet for data exchange. The wearable market is promising, as the number of connected wearable devices worldwide is expected to jump from an estimate of 325 million in 2016 to over 830 million in 2020. The US wearable tech market is set to almost double by 2022 as “critical mass adoption” takes place. Analyst firm ‘Forrester’ states that wearables will grow from a $4.8 billion industry last year to just over $9 Billion in 2022, representing a CAGR of 9 % from 2017 to 2022. The company forecasts that smartwatches will lead the way, increasing from 21% of all wearable tech devices sold in 2016, to a 51 % share in 2022. The adoption of smartwatches has revolutionized watches to possess the characteristic of being multifunctional – they allow you to be able to call or text contacts, make mobile payments, stream music, receive notifications, check social media feeds, check on news etc. as opposed to their analog counterparts. Smartwatch popularity continues to be on the rise and if the users want their smartwatch to stand out from the crowd, a customized watch face of their own choice is the way to go, provided they have the right application installed. Since Zesium follows the latest trends within various markets, we made our contribution to the rising wearable industry by developing Theme.io – the application which helps the users to customize their smartwatch and keep the pace with the modern and innovative watch faces. 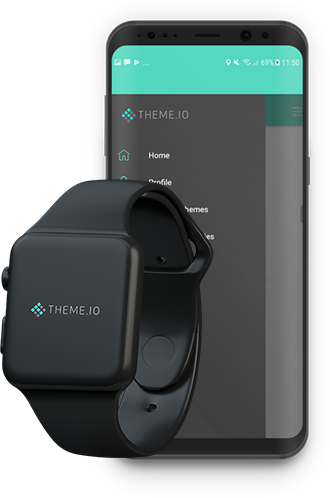 Theme.io is a Facer-like application which enables the users to go on a marketplace, pick the theme of their choice and deploy it not only on their phones but also on their smartwatch. The goal of this application is creating various themes for smartwatches, smartphones and other smart devices – basically, the user can use the identical theme for different smart devices and can deploy diverse fonts, melodies or images. 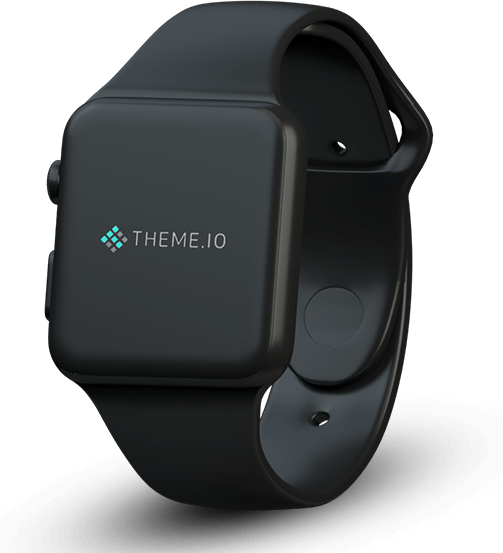 The key difference within Theme.io is that we enabled a setup of users’ entire visual identity by providing them a chance to add the same theme for both – their smartwatch and the smartphone. We developed the marketplace and are still in development mode where the next goal is to make a design tool as theme creator where the users will be able to create and modify their own themes of choice and further customize their smart device display. Furthermore, we will enable deployment of the same theme to other smart devices such as tablets and smart TVs. The themes are categorized per different topics such as e.g. animated, elegant, sports, abstract, etc. which allows the users to navigate through themes easily and with specified search parameters. The users are able to try out the theme and see the entire theme display of the smartwatch prior to applying the chosen theme. When registered, the users are able to enter information about the type and the model of their smartwatch and the available themes for the specific model will automatically appear – this way the application facilitates the search and saves the time for users not to search irrelevant themes. On a technical side, Zesium developed mobile (Android and iOS versions) and web application as well as the backend for Theme.io. It was developed using Java in SpringBOOT environment where we have used MySQL databases. 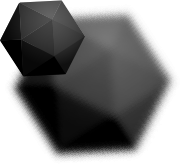 Android version of the mobile application was developed using Java in Android Studio – the libraries used are RetroFIT and RXJava. iOS version of the mobile application was developed in Swift using RXSwift technology – the libraries used in iOS version are SwiftGen and SwiftLin. Theme.io application stands out because of its sizable collection of themes, range of exclusive content and ability to deploy users’ favourite theme to various smart devices. As International Data Corporation (IDC) predicts the overall wearables market to grow 13.4 percent (CAGR) over the next five years with 219.4 million units shipping in 2020, Zesium continues to contribute to the worldwide theme collection for wearable items.